Luc Bourcier is Managing Partner at Prodeo Consulting. He advises start-ups, cloud gaming operators, digital platforms, videogame studios and print media on strategic marketing, business development and general strategy. He is also a mentor at « GameFounders » a gaming start-up accelerator in Tallinn, Estonia. Prior to this, Luc was VP and General Manager Southern Europe for Codemasters where he set up the Southern Europe marketing and sales cluster in Paris and successfully launched and deployed Lord of The Rings Online and Formula One among other IPs. 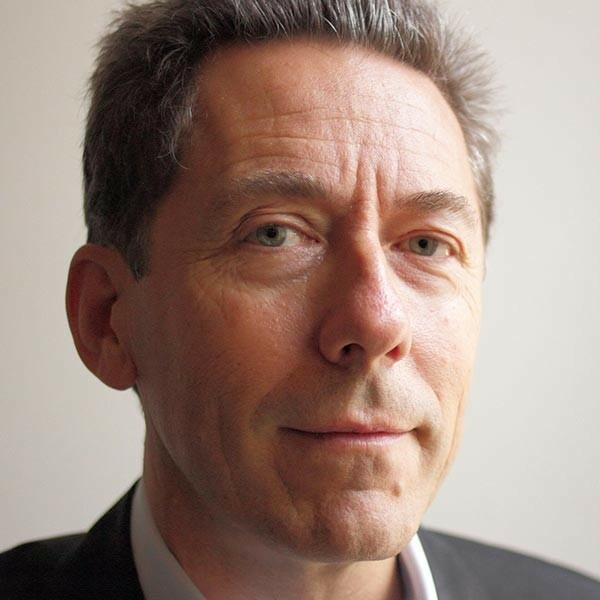 Luc has over 25 years of experience of leading teams, building businesses in software and technologies to customers and partnering across digital, media and retail. He has been growing and leading businesses in the games and technology sectors since 1988. He launched the Sega console and software business in France as marketing and sales director. After this, he set up and managed regional business units for game software publishers GT Interactive and Acclaim Entertainment in France and Benelux. He participated in the original setup of Envivio, the MPEG4 streaming solutions specialist. He also has a 7 years of experience in print media, having started his career with Editis book publishing group and having become, years later, COO of Cyberpress, a magazine publishing company. Luc graduated from Audencia business school. He also holds a DESS “Information and Communication” from CELSA Paris IV and a MBA “Marketing and Commerce on Internet” from MCI Paris. He published a thesis on « New Business Models in the Videogame Industry” and curates the site http://www.scoop.it/t/videogame-industry.